Manny Fernandez, a leading San Francisco angel investor has invested in Finnish equity and debt crowdfunding platform Invesdor. 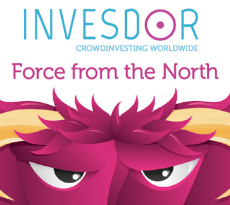 At the same time, Invesdor will subsequently form an alliance with San Francisco-based equity crowdfunding platform DreamFunded.com! 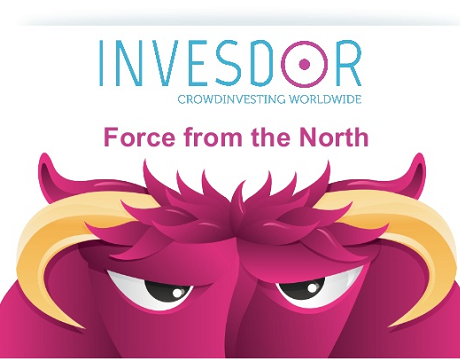 Invesdor is a Helsinki-based financial technology (fintech) company that runs a pan-Europea n debt and equity crowdfunding service. 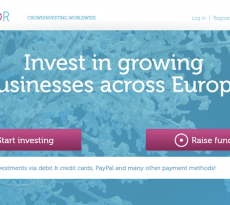 It was founded in 2012, and has so far facilitated the raising of more than 9.6 million Euros for something more than 39 successful crowdfunding projects. As of the alliance that Invesdor and DreamFunded.com are building, its goal is to bring investors and capital from Silicon Valley and Europe closer to each other. The alliance will try to provide both European and American investors access to high growth companies in both Europe and America. Top-3 “Hot” sectors for European startups!